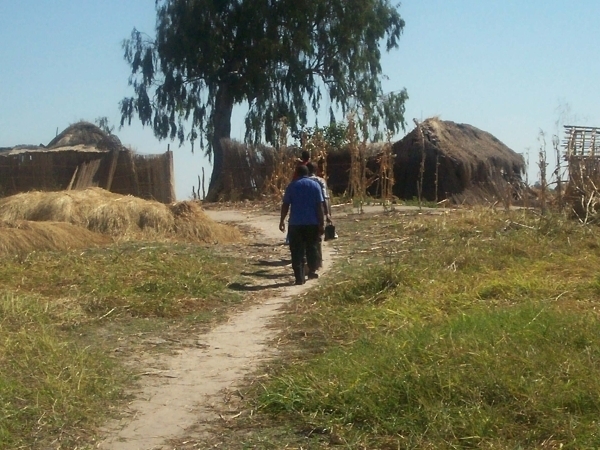 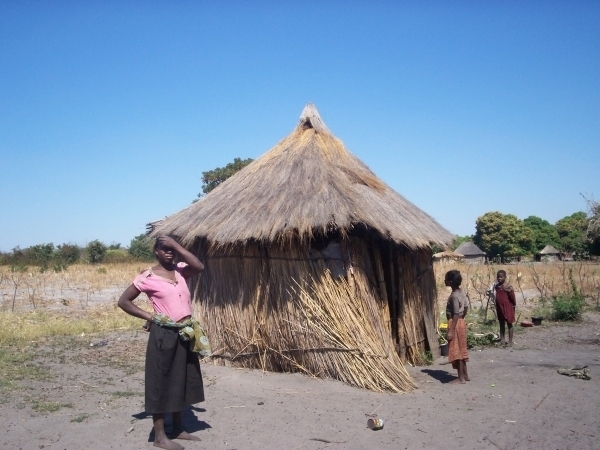 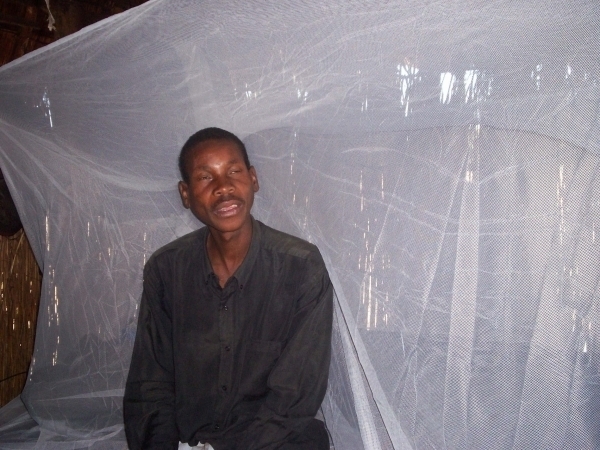 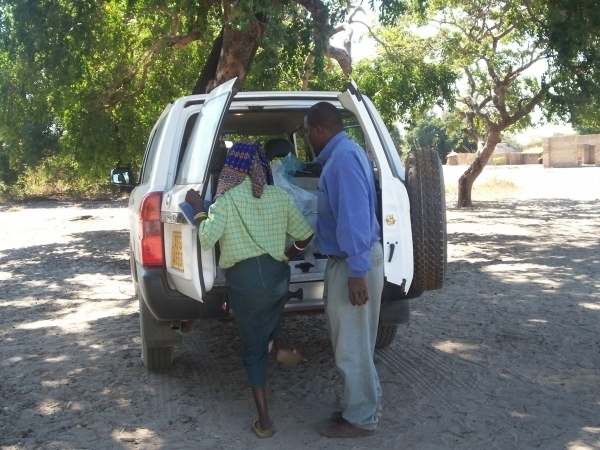 Three rural villages will receive nets: Sesheke (322 nets), Mporokoso (250), Sinazongwe (500); the following peri-urban areas will receive nets: Mansa (400), Mongu (159), Chipata (69), Kapiri Mposhi (500); and lastly 800 nets will be distributed in Livingstone. 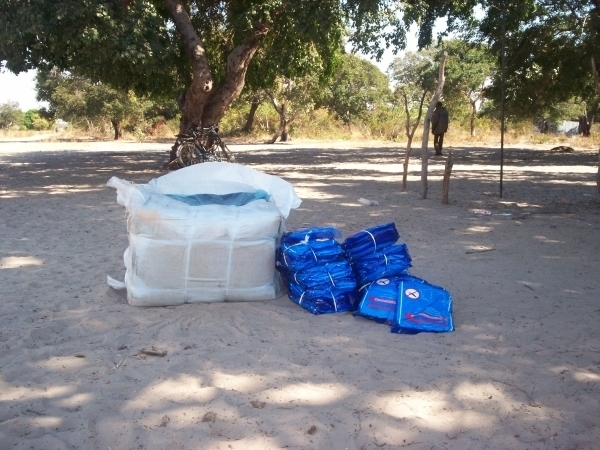 Three rural villages will receive nets: Sesheke (322 nets), Mporokoso (250), Sinazongwe (500); the following peri-urban areas will receive nets: Mansa (400), Mongu (159), Chipata (69), Kapiri Mposhi (500); and lastly 800 nets will be distributed in Livingstone. 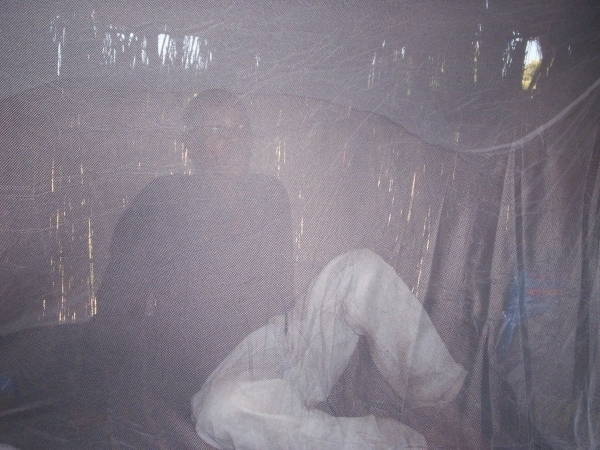 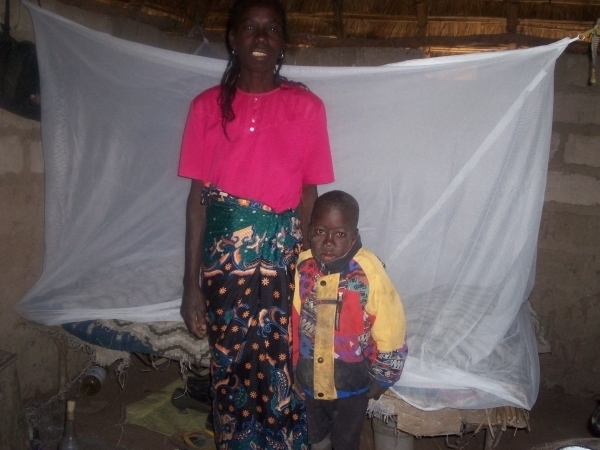 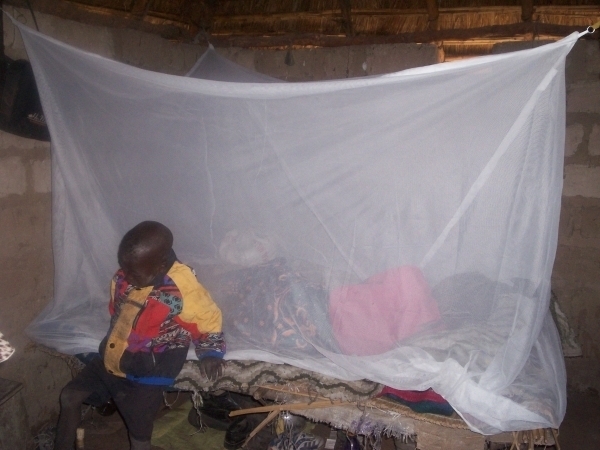 These are all high risk malaria areas, highly infested with mosquitoes and with high reported malaria cases. 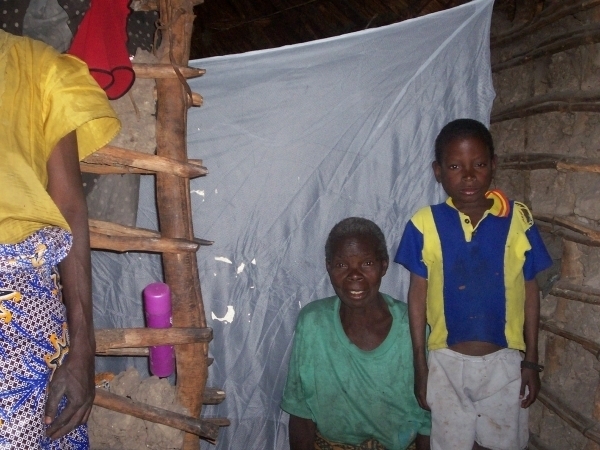 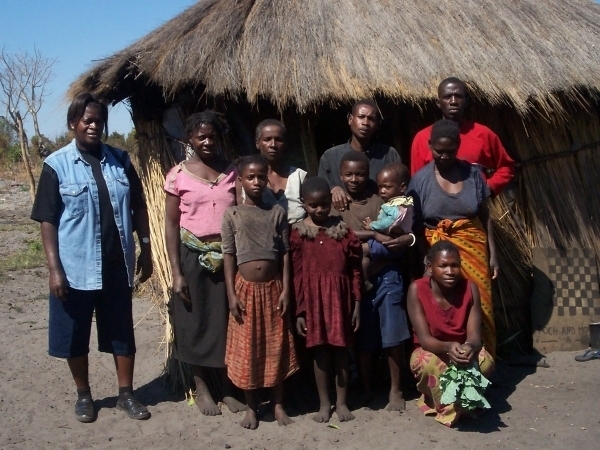 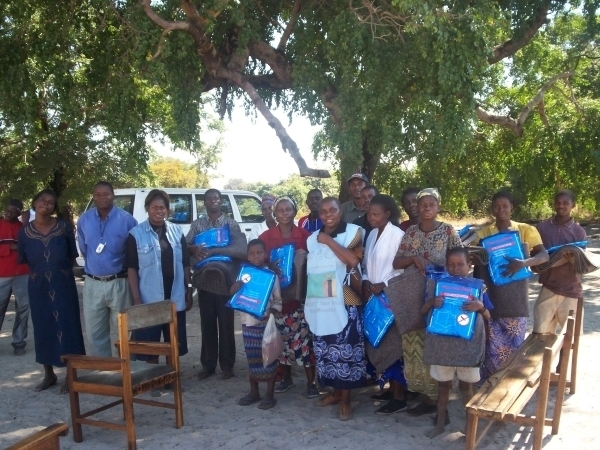 Recipients will be People Living with HIV/AIDS (PLWHA) & Orphans and Vulnerable Children (OVC). 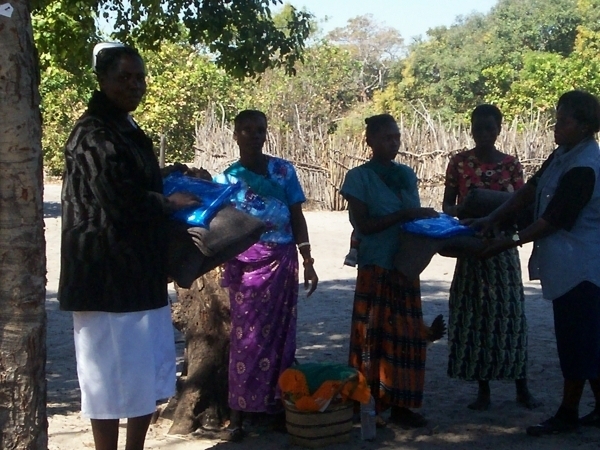 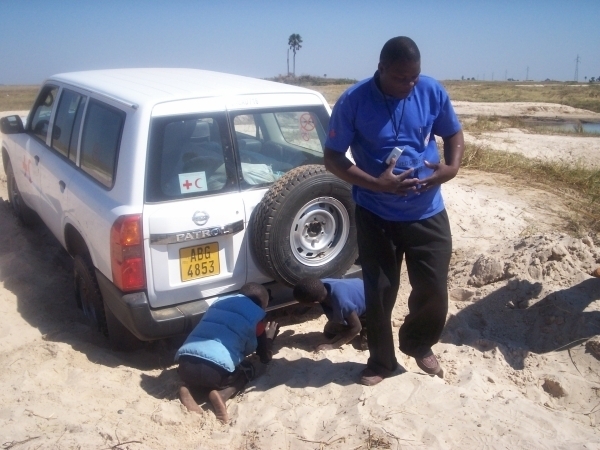 Red Cross Home Based Care (HBC) facilitators will carry out the distribution.